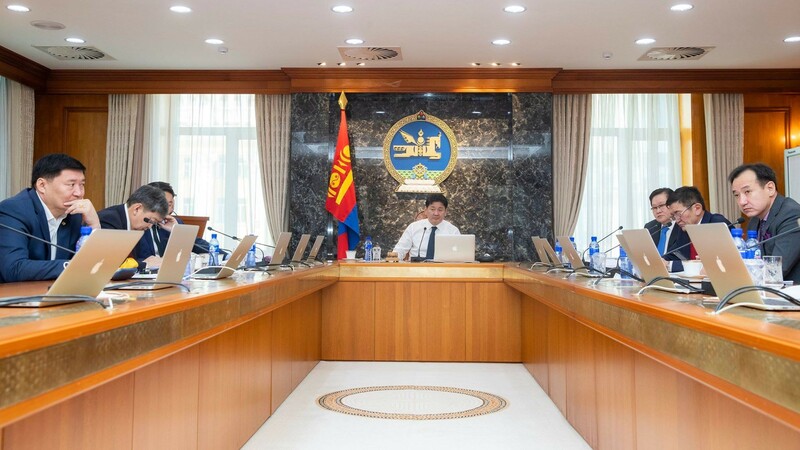 The Parliament approved draft of legislation of law on Legal Status of Judge on Wednesday, initiated by the President of Mongolia Kh.Battulga. 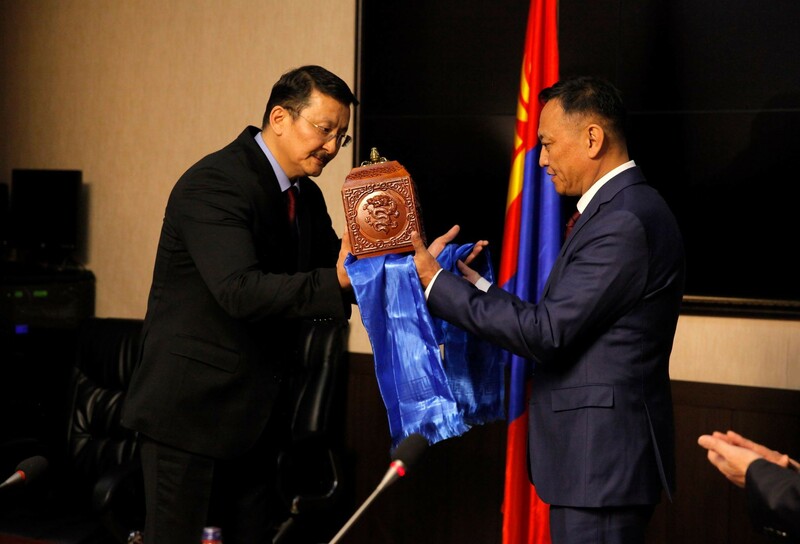 Prior to the approval, the Parliament members watched 10 minutes torturing video of T.Chimgee and B.Sodnomdarjaa, who were charged in S.Zorig murder case, in prison located in Tuv province, Mongolia. 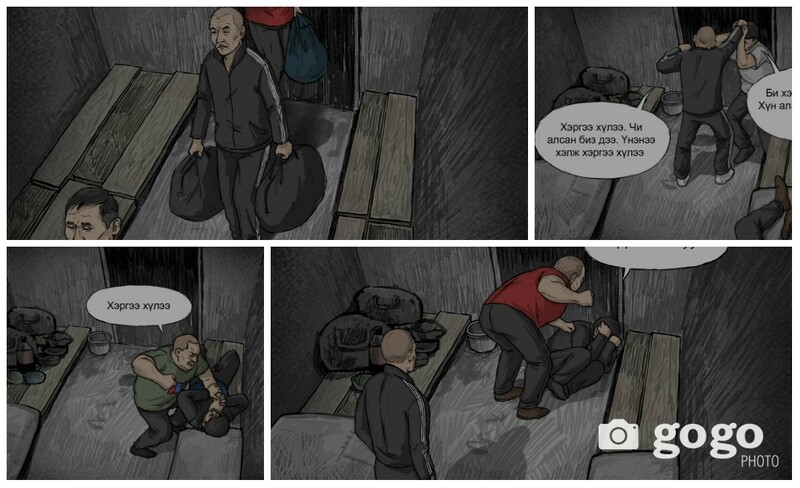 The video shows many conflicts such as imprisoning suspects of one case together. PMs who watched the video said “It is terrible, no word to say. 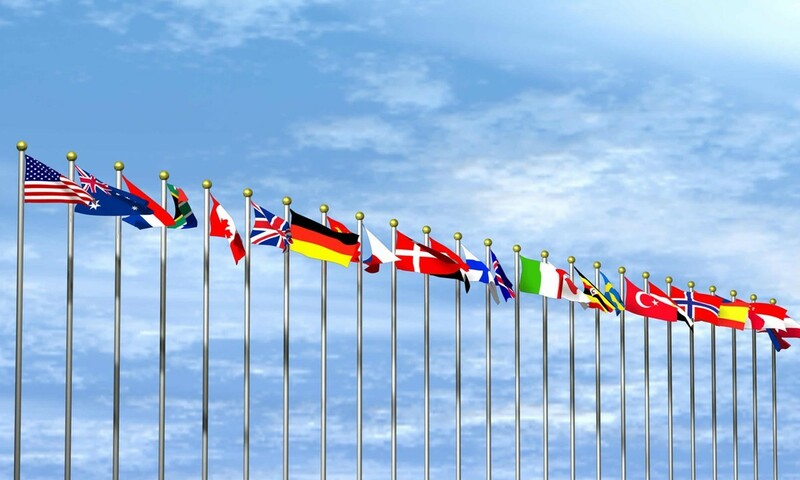 People with health conditions shouldn’t watch. 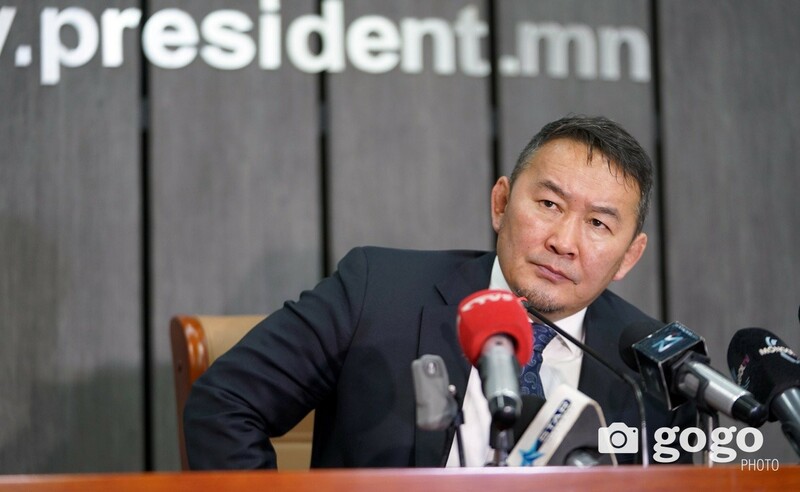 Showing the video to public will influence on Mongolia’s international reputation”.